Black Eyed Peas frontman will.i.am teamed up with NASA to broadcast “Reach For The Stars” on the planet Mars via the space center’s Curiosity Rover. 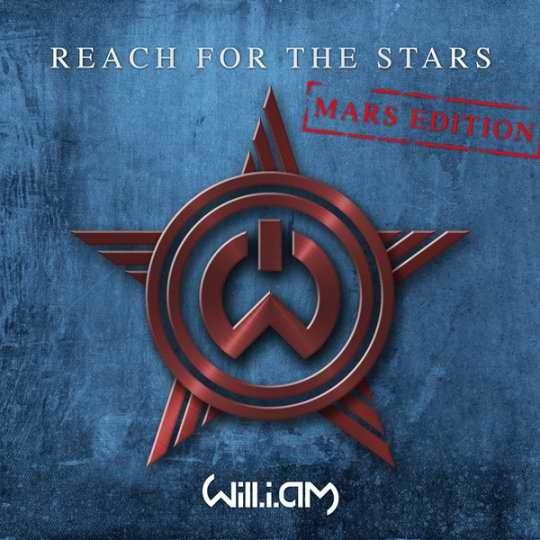 “Why do they say the sky is the limit/when I seen them footprints on the moon/ and I know the sky might be high/but baby it ain’t really that high/and I know that Mars might be far/but baby it ain’t really that far/ lets reach for the stars,” sings will.i.am. Posted in BLOG, POP, WORLD MUSICTagged music, will.i.am, will.i.am. "Reach For The Stars (Mars Edition)Bookmark the permalink.